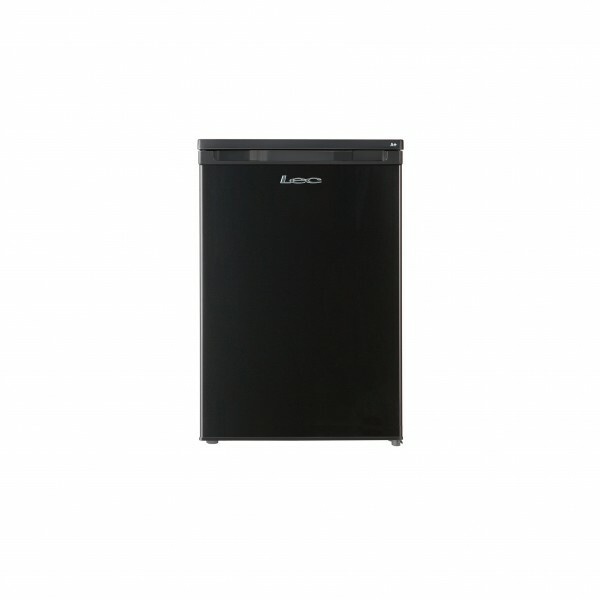 Product information "Lec L5511B Fridge 55cm undercounter"
Great for open plan living. You’ll barely notice the fridge is there as it only makes 40dB of noise which is really quiet – great for open plan living. The stylish L5511B has Auto Defrost which prevents ice building up, so you’ll never have the chore of defrosting it yourself. It has 130 litres of space inside which is best for a 2 or 3 person household. The 3 safety glass shelves won’t crack if you ever accidentally tip over a jar or two. Related links to "Lec L5511B Fridge 55cm undercounter"
Customer review for "Lec L5511B Fridge 55cm undercounter"